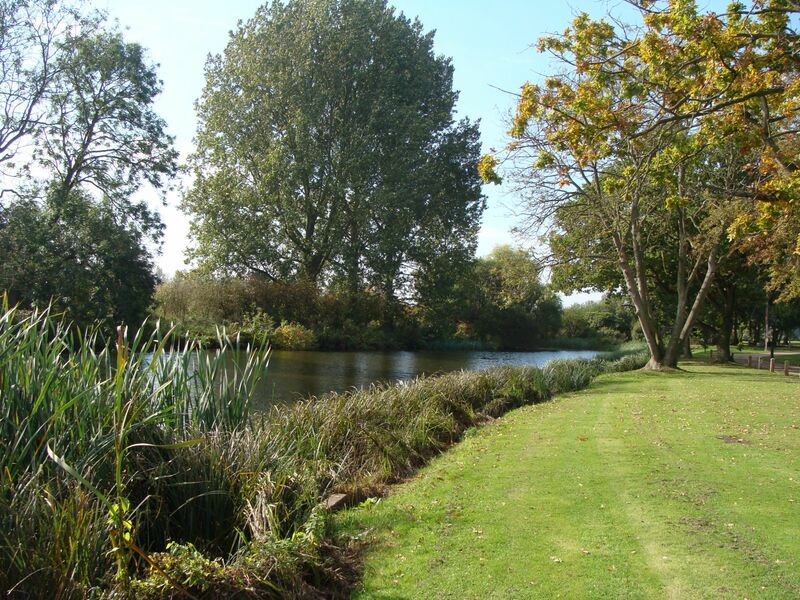 The Lodge is in a Tranquil Setting of 150 Acres of Beautiful Forest and Lakes Woodland Lodge, Haveringland Hall Country Park - Dogs are welcome! 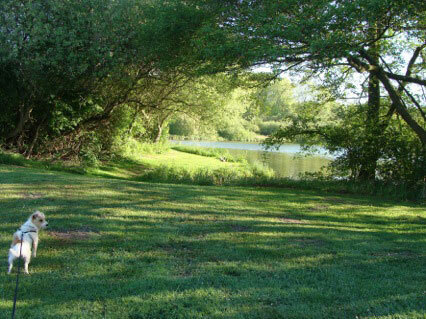 A perfect, relaxing get away with wonderful walks around the park and lakes. 20 minute drive to the coast and 35 minute drive to the Norfolk Boards. 20 minute drive to the beautiful cathedral city of Norwich. 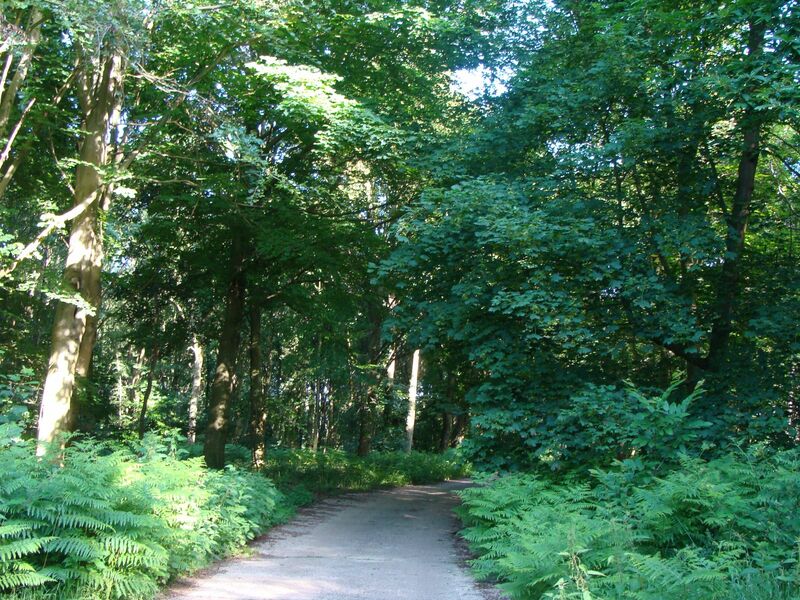 We are only 15 minutes away from Norwich airport. Bedroom 1 with double bed, en suite and fitted wardrobes, bedside tables and dressing table. Bedroom 2 with twin beds, fitted wardrobes, bedside table and dressing table. Kitchen has cooker and hob, coffee machine, microwave combi oven, fridge, freezer, dishwasher and washing machine. 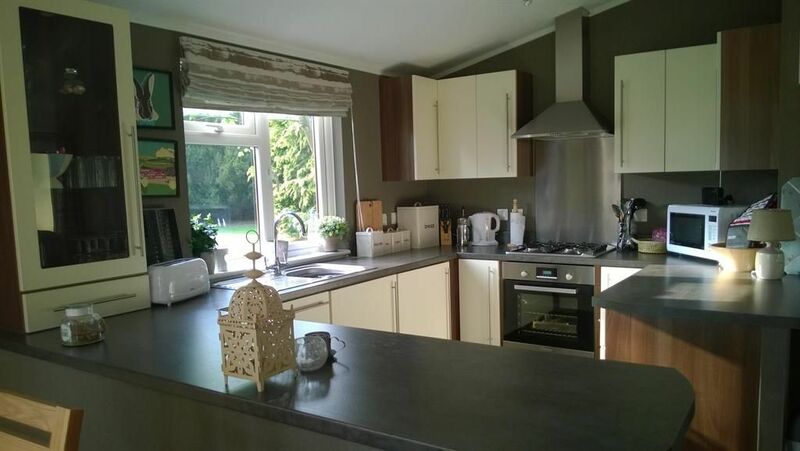 Well equipped kitchen with mixer, slow cooker and cooking utensils covering everything you could need for your stay. 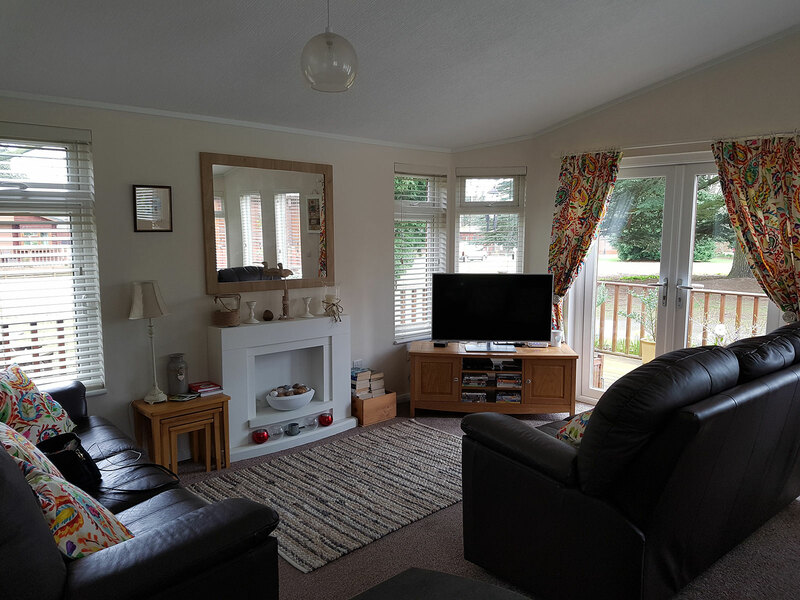 Lounge with dining area with two large leather sofas, Smart TV with freeview, video and dining table and chairs. Wi-Fi available. 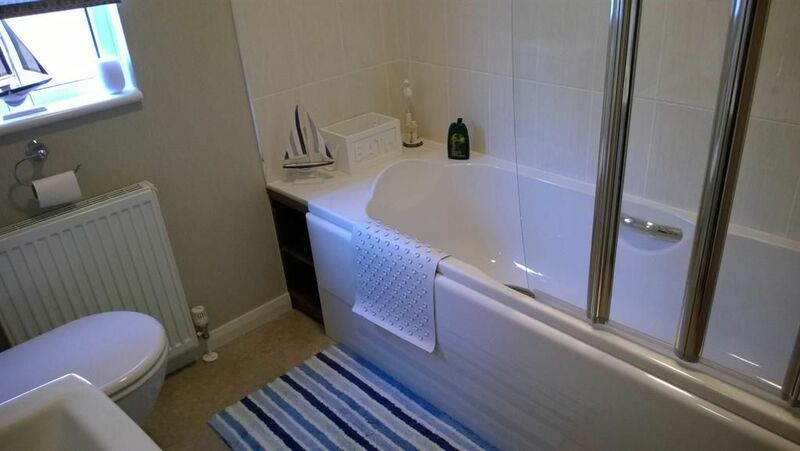 Towels and linen are included, property cleaned weekly and towels and linen changed weekly. 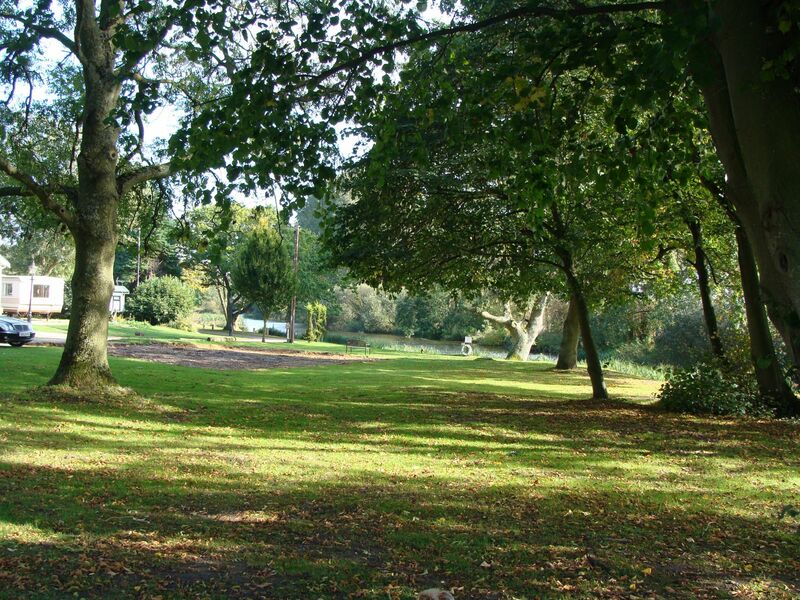 Around the property is a wide wooden veranda area which is ideal for sitting outside overlooking the parkland. 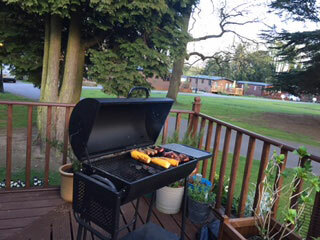 There is a BBQ and patio furniture which consists of 6 chairs, 2 stools, a table and 4 deck chairs for visitors’ use. Please enquire for exact prices, as rates vary according to seasons. Property available all year. For bookings of 7 or more consecutive days a complimentary meal awaits you on your arrival. Check in 3pm on day of arrival and check out 10am. For weekly bookings check in time 3pm Saturday and depart time 10am the following Saturday. 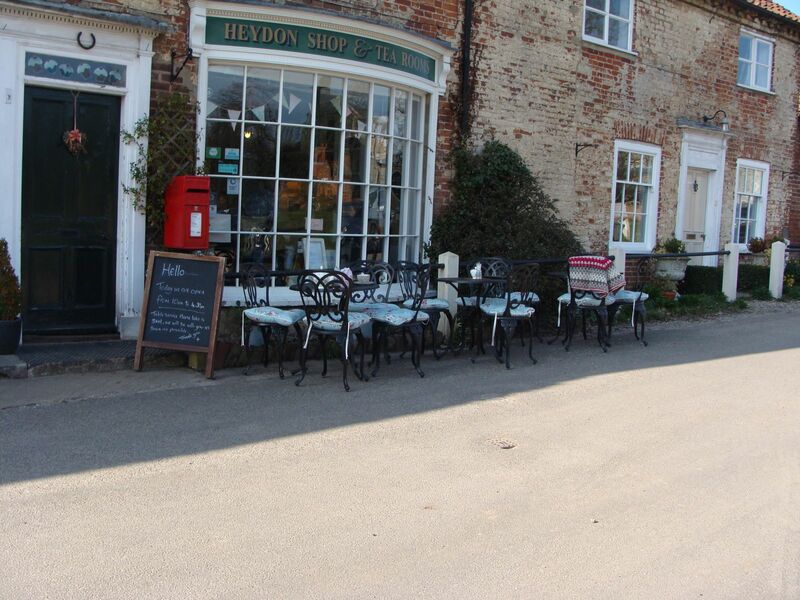 The delightful village of Heydon 15 minutes from the lodge offers a bakery which serve very special pizzas every Friday evening, a pub totally unspoilt by time The Eagle Arms, a great restaurant and a delightful tea shop selling all home-made foods from morning snacks, lunches and afternoon teas – all well worth a visit. 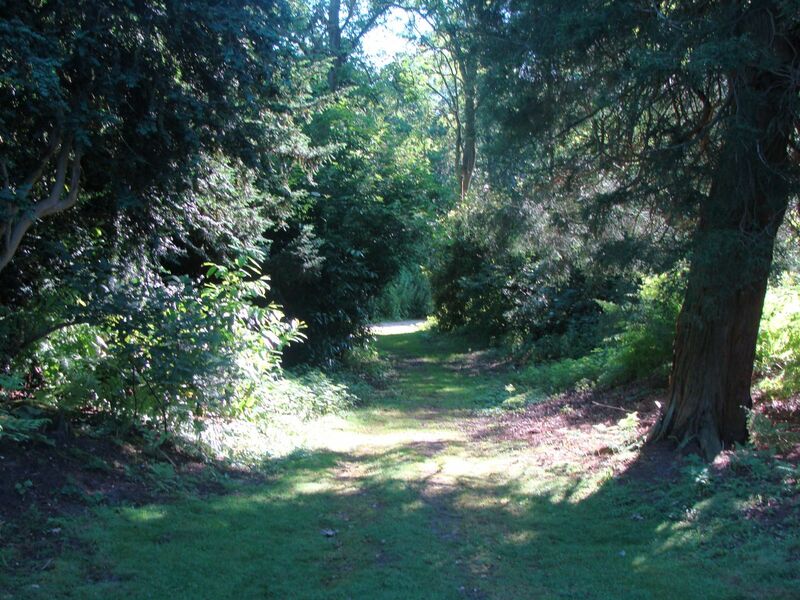 A delightfully picturesque park set in over 150 acres of mature English Woodland. Within minutes of arriving you forget all about the outside world you left behind. 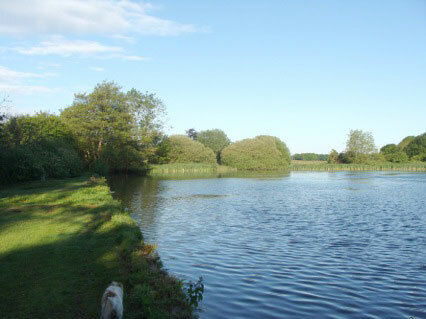 You can enjoy wonderful walks around the parks and lakes, where fishing can also been arranged. 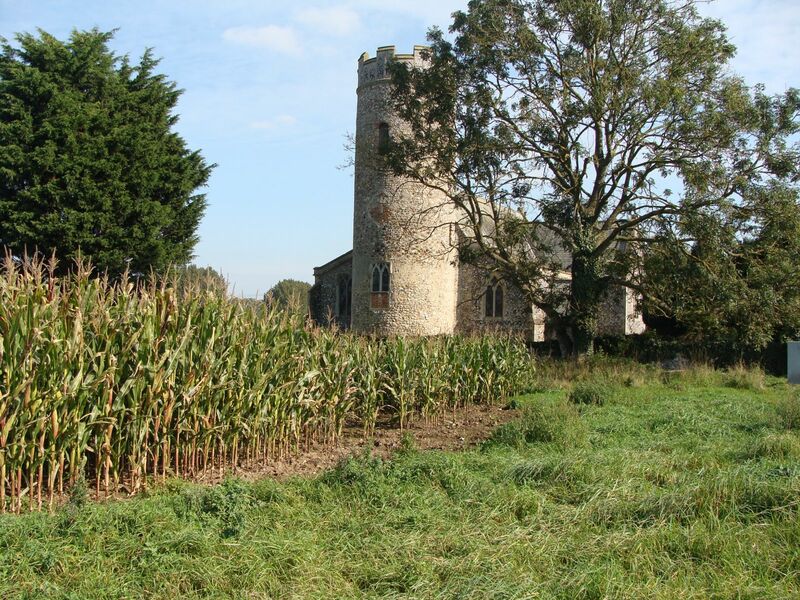 A short drive from the coast, Norfolk Broads and the beautiful cathedral town of Norwich. 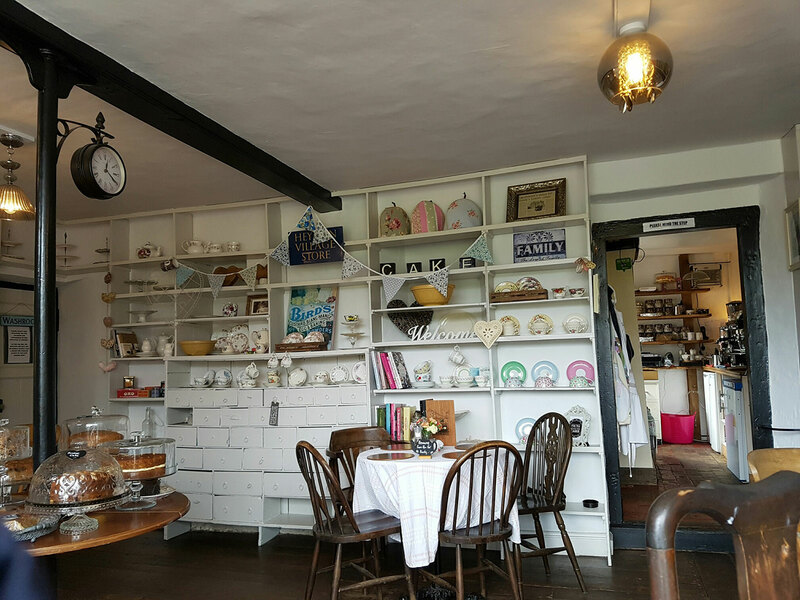 The Village of Cawston is a five minute drive from the park and has a delicatessen/Cafe serving breakfast, lunch and afternoon teas. 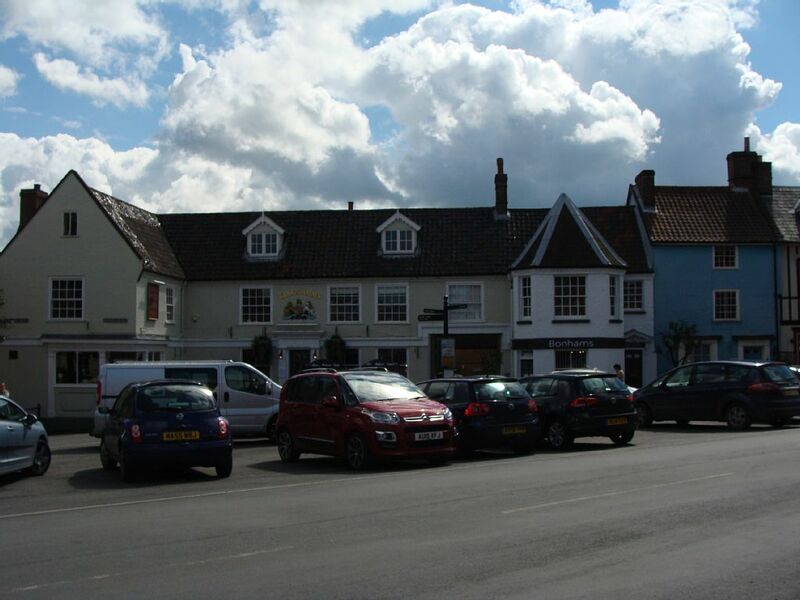 There is also a pub in the village, a convenience store and a taxi firm. 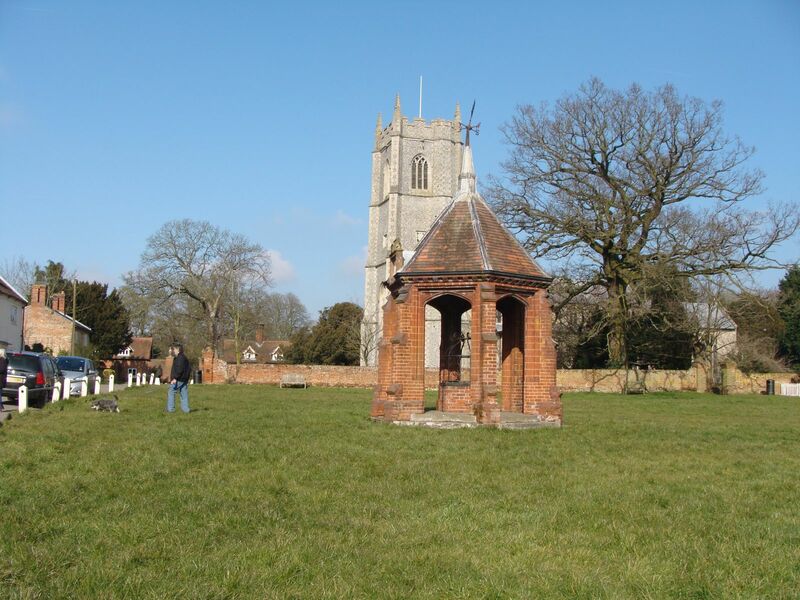 Reepham, approximately 10 minutes drive where you can find local shops, restaurants, hotels and a Spa shop which is open 7am-7pm, 7 days a week selling newspapers, fresh meat, fruit, vegetables and general groceries. 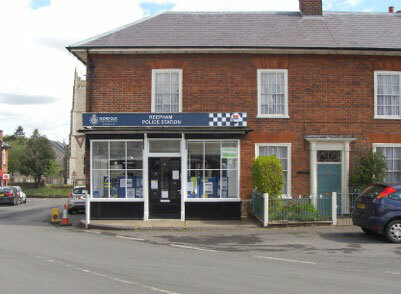 There is also a pharmacy, post office, butchers, bakery & delicatessen, art gallery and gift shops. "Yes we did enjoy our stay, you have a very nice well looked after lodge." 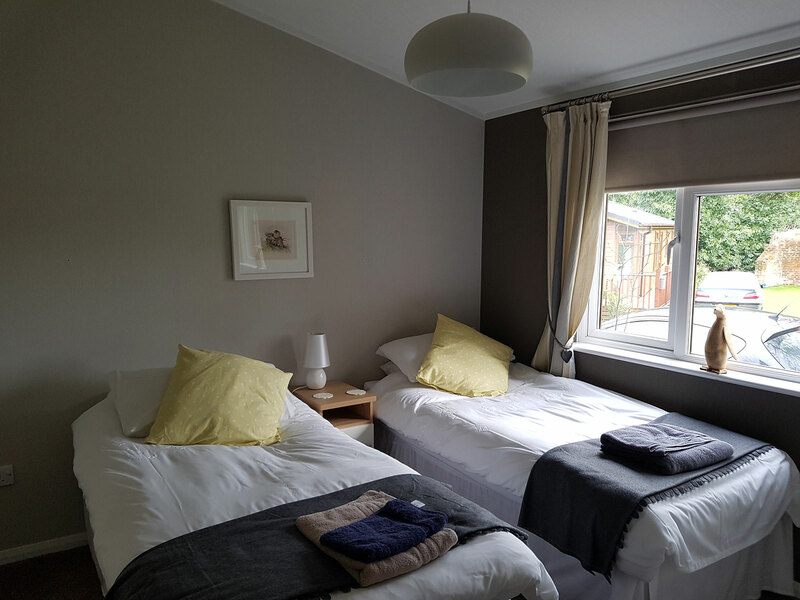 "We had a lovely time at the lodge and the cottage pie on arrival was delicious. 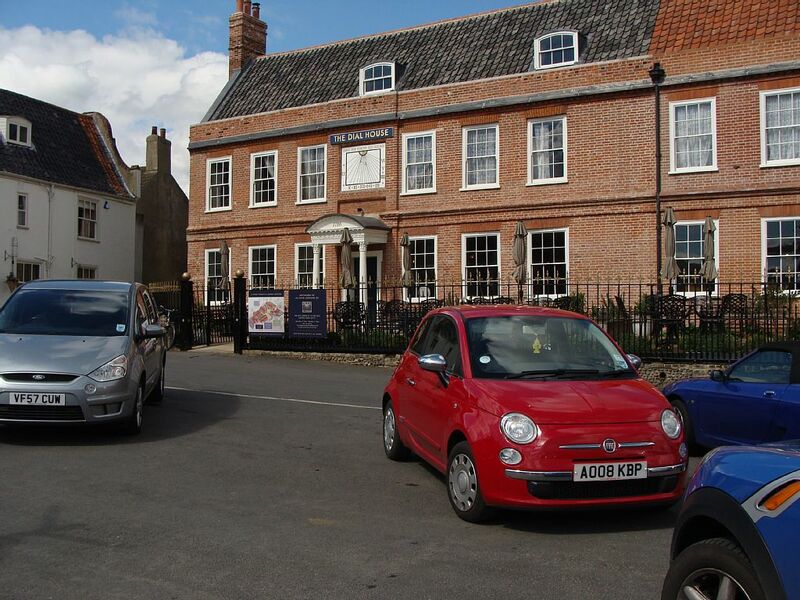 We followed your recommendations for Cookies Crabs and the Walpole Arms, both of which were well worth the visit. We had a very peace, much needed, relaxing week so many thanks. I'm sure we will be going back there!" 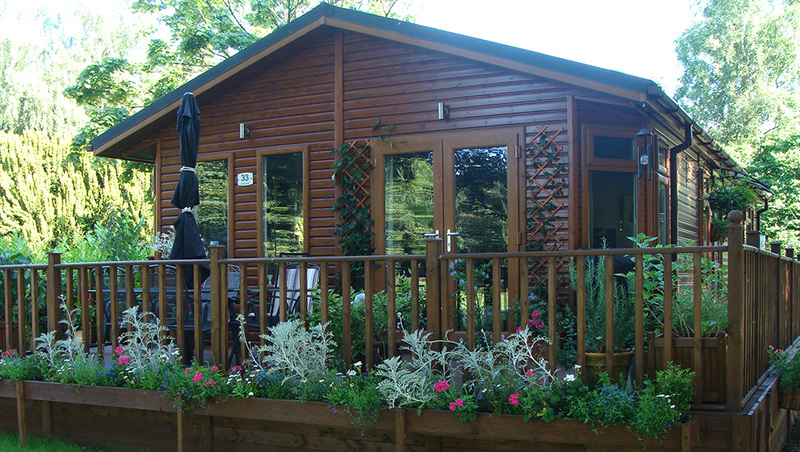 "This lodge is a must for all who like peace and quiet. 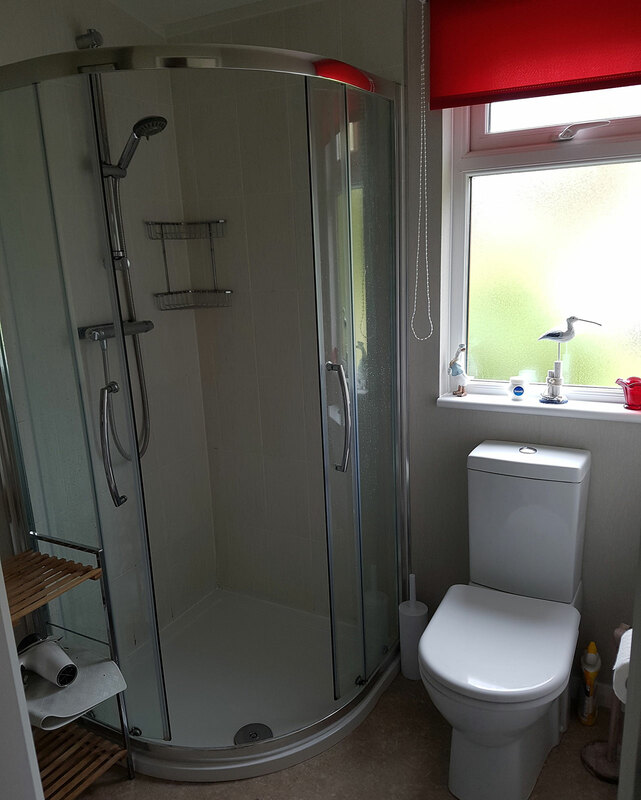 It is situated on a site that appears mostly residential and therefore has that well cared for look. 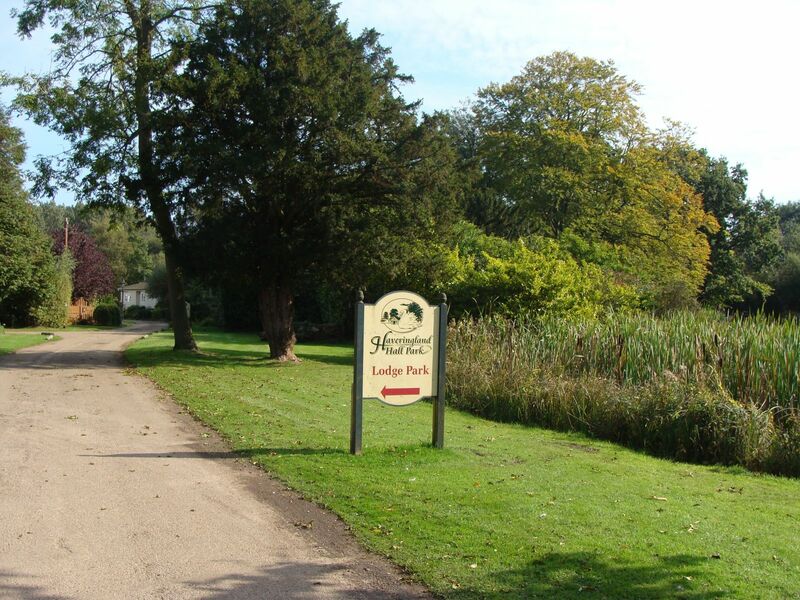 There are lovely walks around the lakes and we chatted to a few of the residents who were extremely welcoming, even taking us around their gardens. Significantly, none had a bad word for the site! 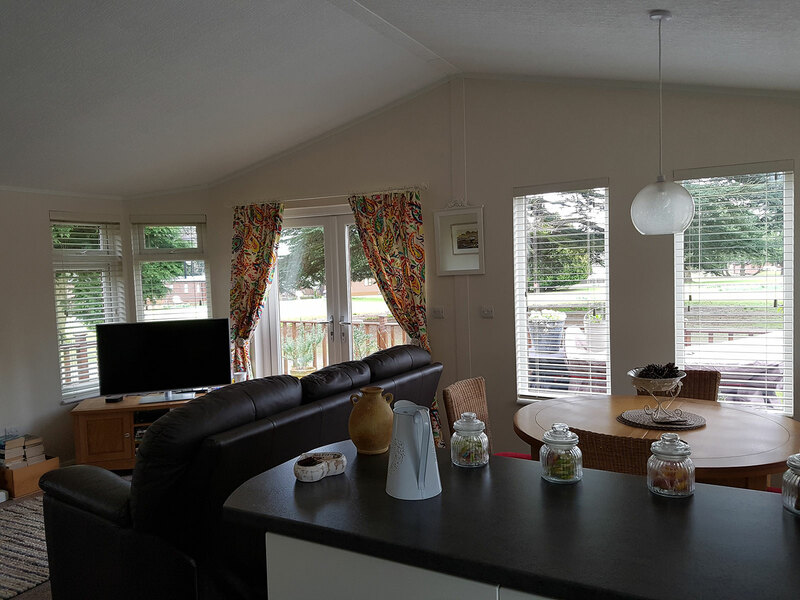 The lodge itself has everything we would expect from this type of holiday let, finished to a very high standard and we will certainly be recommending it to friends and family. 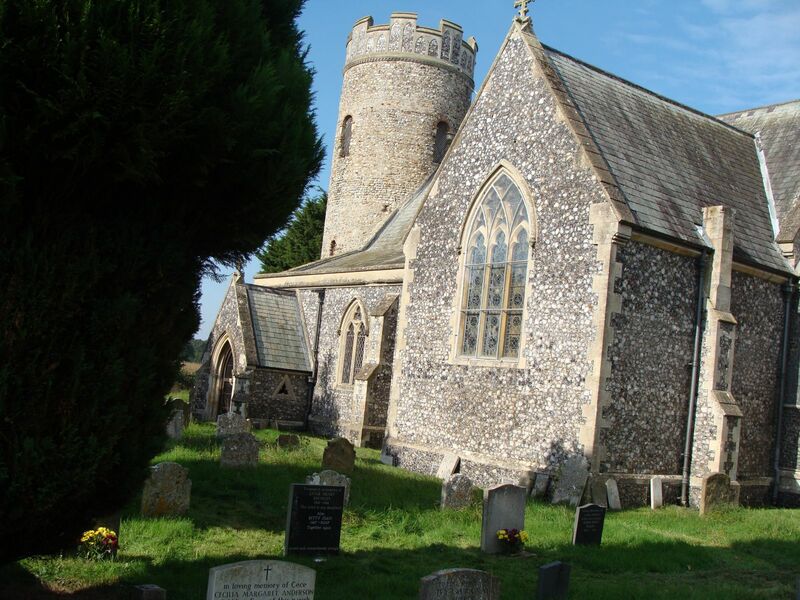 Off site, this being Norfolk, tourist attractions are rarely more than minutes rather than hours away, even at the sedate pace which is the feature of this county. Country houses, gardens,coastlines with quaint little fishing villages and miles of wonderful beaches are all a short drive away. The hardest part was having to leave at the end of our holiday." "We had a lovely weekend at your lodge ( shepherds pies were delicious). My friend's calorie counting had to be deferred for a few days! We had time for a couple of walks around the park and got into conversation with some of the residents, one of whom had lived there for 20 years. He insisted on showing us round his garden . We think he did this to any unwary passers by but needless to say there was not one word against the site and all visitors were made really welcome. As is always the case, time passes so quickly but all we can say is that as a base your lodge was everything we could have hoped for and we are recommending it to anyone and everyone who is considering that kind of holiday. I have also written to the booking agents about our booking so I hope our comments get published there. Once again, thank you for making our holiday break so enjoyable. Hopefully we may be able to return some day for possibly a bit longer stay." 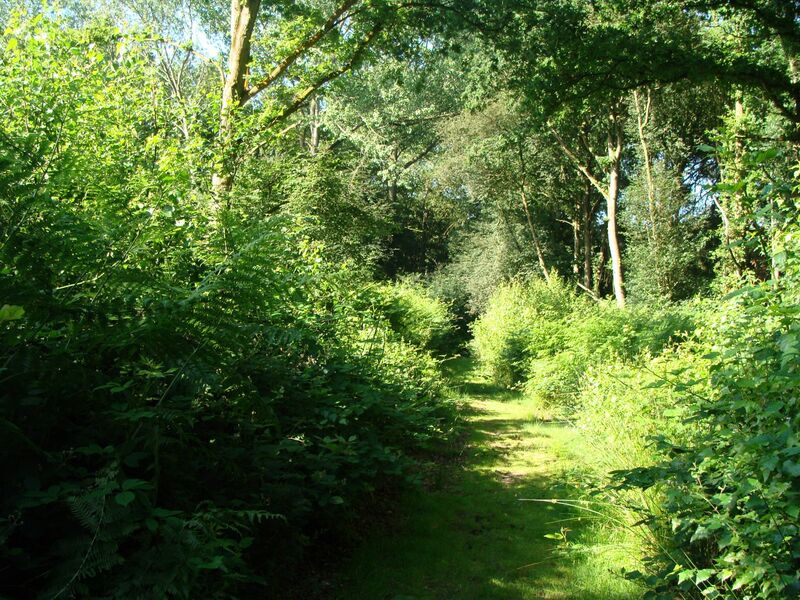 "We'd like to thank you so much for the use of your lovely lodge last week. The food on arrival was much appreciated and was ideal since we arrived later than anticipated due to the M11 being closed! We were able to chill and relax. It was fantastic. The dogs settled in so well. Ronnie our 11.5 year old Border Terrier managed to escape without us noticing one day and take himself on a little tour. He definitely had a wonderful time." "Just thought we'd drop you a note to say what a lovely time we had last weekend. Your lodge is so nice with everything that you could want. 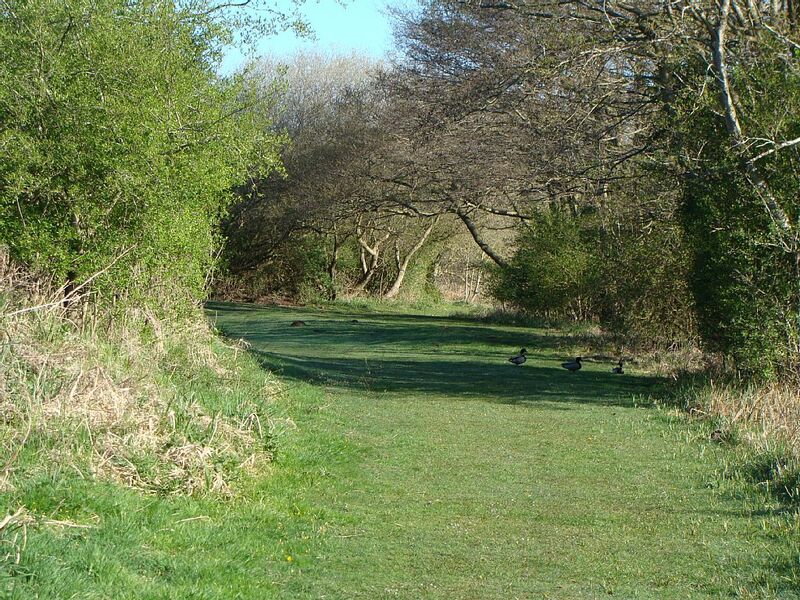 The location is so peaceful and our dog especially liked the rabbits! Thank you for the fish pie and your Victoria sponge is to die for. We would certainly like to come back there again and maybe stay a bit longer next time." "It is hard to express on paper just have wonderful this lodge is. 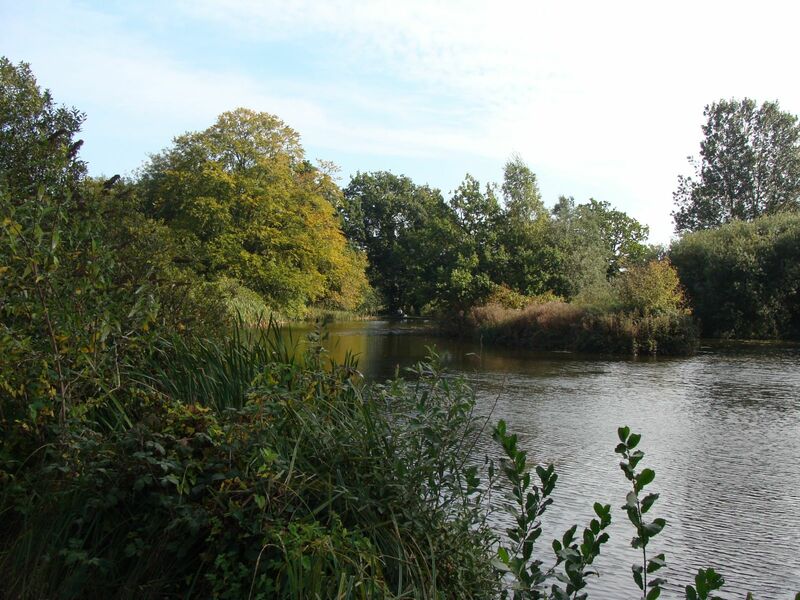 The park in which it is set is peaceful, with very tall trees, ample grass areas on which to walk my dog, together with a lake and woodland walks. The lodge is immaculate inside with beautiful furnishings. There was even a dog bed which was the first place my dog headed for after a walk. Special touches such as chocolate, sweet jars and dog treats made us feel welcome. On the first night a delicious meal was awaiting our arrival. All of which made us feel valued guests. The bed was very comfortable with a good quality feather and down quilt, which meant after a long day exploring the area we got a good night's rest. Good shower on awakening, with ample towels. Fully equipped kitchen with microwave and oven. Really there is nothing negative about this place. We have never stayed in such a relaxing, comfortable place and fully intend to return." "Thank you for a lovely stay at your lodge! 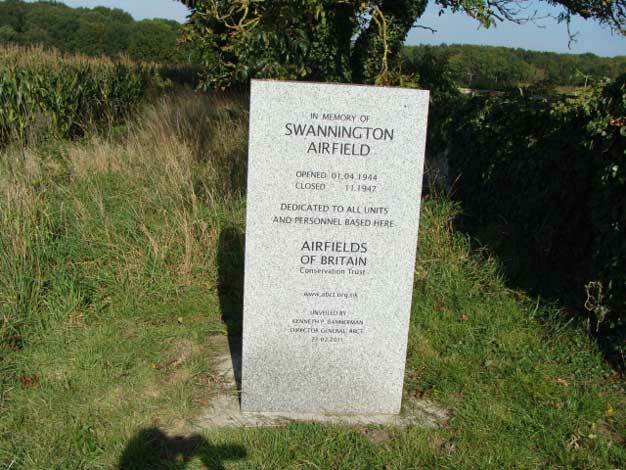 We thoroughly enjoyed it & have just got back." "We had a really restful time at your beautiful lodge. The setting was just perfect and the interior of the place was stunning. We could not have wanted for more. Thank you also for the delicious meal. It was much appreciated after a long and rather stressful day. The little touches of sweets and dog treats made us smile. We found the people in the park to be friendly and helpful. We really hope that we get the opportunity to stay there again, but this time we will go through your personal web site. "Just a quick note to say we had a lovely time at your gorgeous lodge last week! It really had everything we could have wanted and it was lovely and quiet. It was so well equipped too - real home from home! And just what we needed. 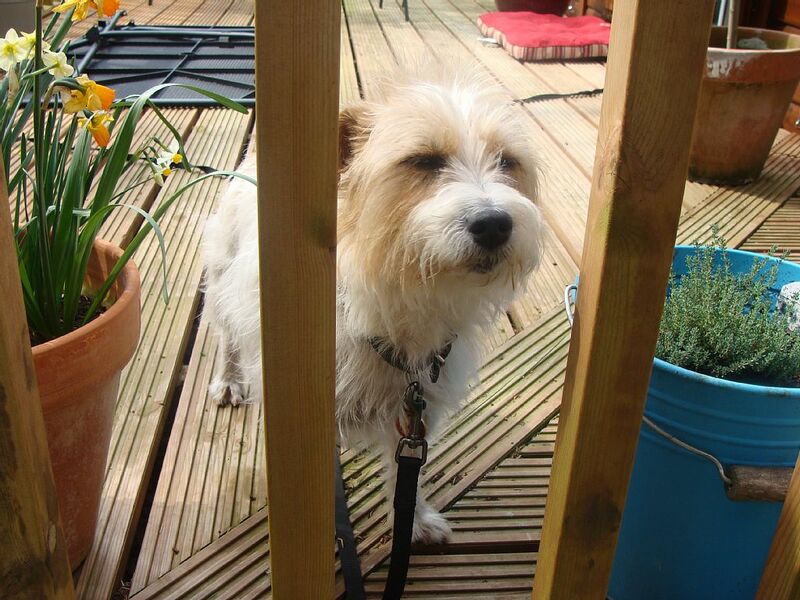 Thanks again - hope to be able to book again and this time bring our dog." 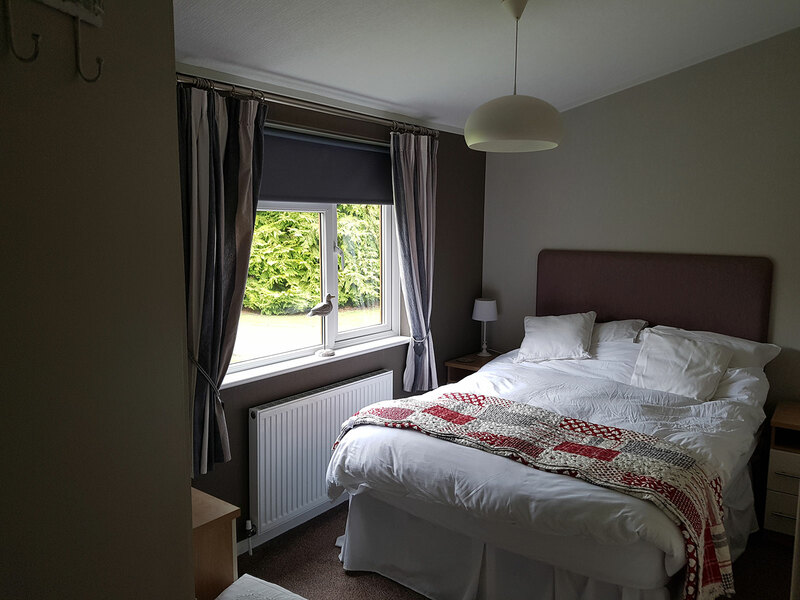 "It was a privilege to use this lovely lodge, we really chilled out for a few days and enjoyed the surroundings"
"We had a fantastic time, thank you. 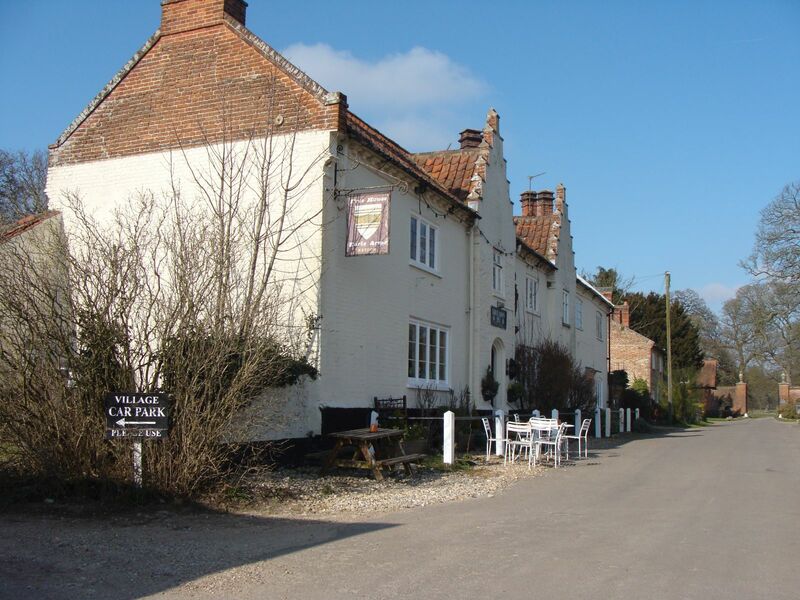 The lodge is fantastic, a credit to you and we hope to visit again soon"
"We have just got back from Norfolk. Just writing to let you know we had a wonderful time in your lodge, everything was great. Thank you for all the extras, we enjoyed them very much. Hope to go back again some time. Thank you for everything." "We had a great time although the weather was not very kind. 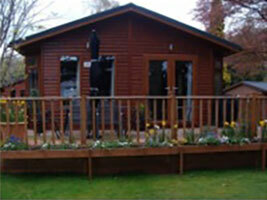 The Lodge is in a delightful setting and well equipped and can be highly recommended." "Just returned from your lovely lodge, we had a great time, as before and throughly feel rested. I left the lodge, clean and as I found it, but I realise I left a dressed crab, from Cromer wrapped up in the fridge. I was leaving it to pick up just before we left, but it did completely slip my mind. Could you please let Julie know asap, and I was told it would be OK until Sat. Sorry about that, but once again thank you so much. I will be in touch as I will certainly be coming back. Thank you." "My partner, our dog and I were looking for a hassle free few days away and we certainly had this. From beginning communications to arriving at the property Susan and her team were friendly, professional and very helpful. When we arrived at the property we found it lovely. It was very clean, very well equipped and had a couple of nice surprises in the fridge for us and treats for the dog. Susan has tried to think of everything visitors would need and I really think she has achieved this, whether a from a fully equipped kitchen which was stocked with some supplies to our surprise or it's the guide book of things to do in the area all went above and beyond what we expected and have experienced elsewhere previously. 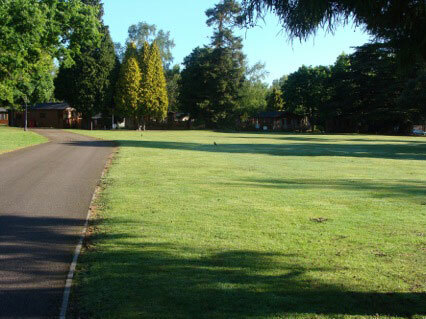 Everything in the lodge is clear on what's what, the surrounding park it's situated in is beautiful and very well kept and there is plenty to do in the surrounding areas. Couldn't recommend staying here more highly. "Spent Easter weekend here. 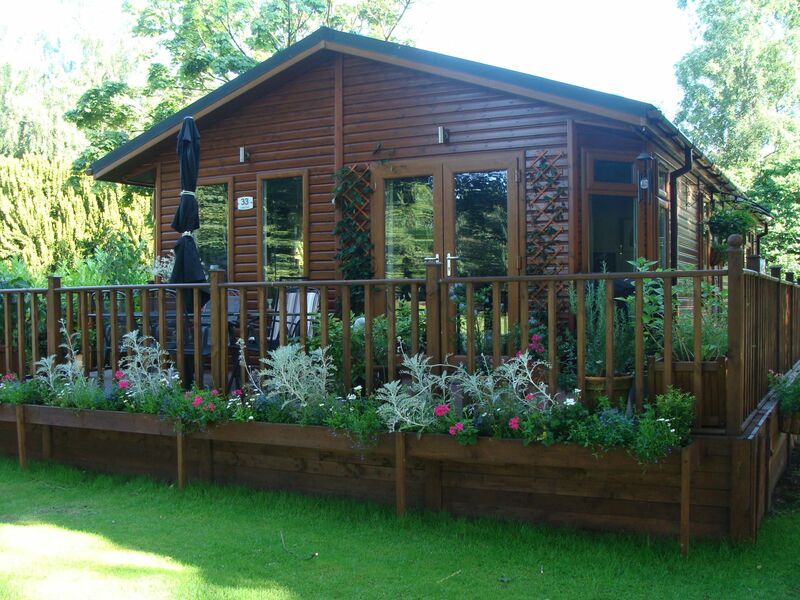 Really nice lodge, well furnished and equipped. Lots of basics (and not so basics) provided and the owner even left us dinner (which was very tasty!) The setting looked nice, however classic English bank holiday weather meant we didn't explore it much. "just to say that we had a great 3night break in your Lodge highlights were a seal boat trip to Blakeney point, a 2 hour boat hire on the Broads from Bank Boats, Wayford bridge was very quite (our 8 year did most of the driving) & we saw Marsh Harriers & our first Swallow of the year How Hill was also great - the sun came out just as we arrived also enjoyed the lanes area of Norwich i went for a run from Haveringland & went on & on - for 1h20 - saw more deer than people!" "Thanks very much. 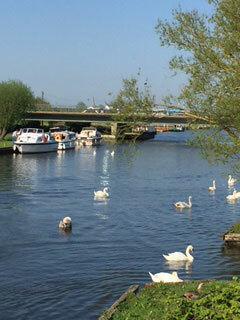 My daughter and I really enjoyed our stay - it's a lovely and very comfortable accommodation." 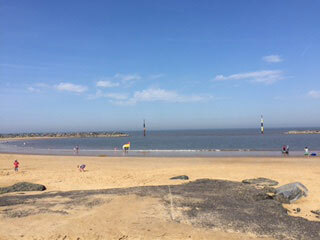 "Just got back from a lovely week in Norfolk. Lovely well equipped lodge in a fantastic location and special thanks for organising the weather for us. Max would like to thank you for his doggy treats whilst Bernie enjoyed the rhubarb and custard sweats." "Our stay was as wonderful as ever. Thanks for our goodies on arrival, they were most enjoyable!! Thanks for deposit return and for recommending Cookies in Salt house, we liked it so much we had to go twice!!" If you would like to enquire about the lodge, please fill out the form below and we will be in touch within 2 hours. Contact Susan Fenner at info@jeevescatering.com, Telephone 01778 349512 or fill out our online enquiry form.